If you'd like to create/edit your own email campaigns, please follow the instructions below. 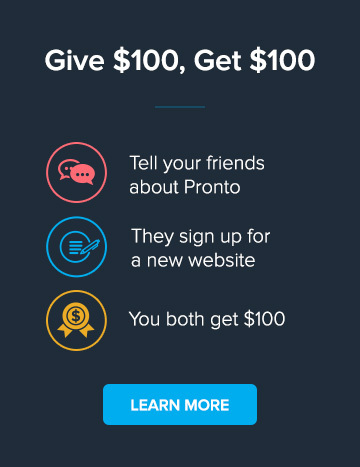 However, newsletter email campaigns are a bit trickier. We suggest you contact your email newsletter producer for changes to be made for best results. 2. Click "Edit" button in the yellow box, right of the capture below. 4. Area for editing should show up to the left of the page. Here, you can add and/or remove any contents or images within the campaign content. To edit by using HTML codes, click "<> Source" as seen in the blue-boxed area. 5. 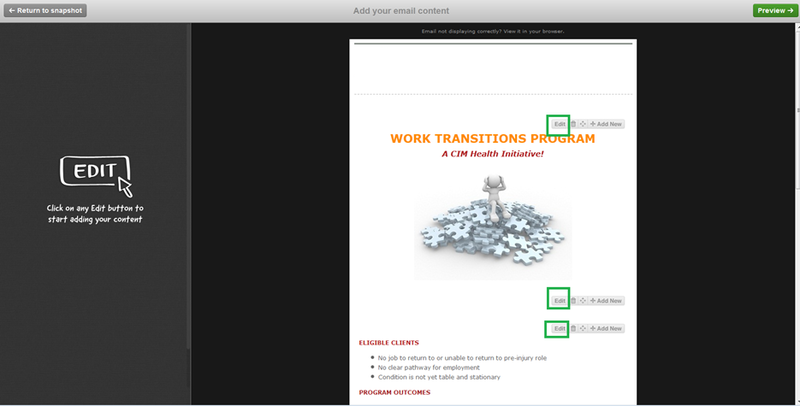 Now, you can make changes to the content in HTML as seen in the red-boxed area. 6. Don't forget to hit "Save changes" button as seen in the Purple-circled area, "Preview," and test your campaign before scheduling for changes. If you need any assistance, feel free to submit a support ticket and let us know.